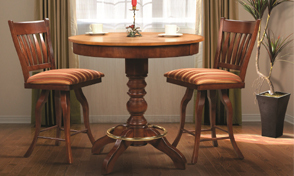 Over the last few years, Bermex has become the specialist for Solid Wood Casual and Formal Dining Furniture. 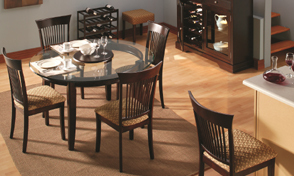 For over 30 years HTCStores.com have been selling Bermex furniture at the lowest prices in New York. 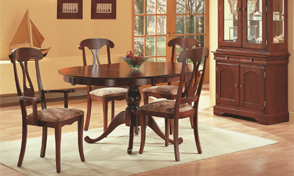 We have the largest selection of bermex furniture on long island. Mention our website and get additional savings. 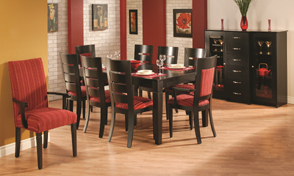 Please call us today for a price quote or visit our showroom. We promise that we will not be undersold. We run Bermex sales four times a year and have the best prices all year round. 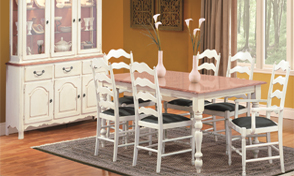 Call us at 516-997-8730 or toll free at 855-789-0501. You can also chat with us online with Live Chat. Please have the model numbers and all options ready for a price quote. 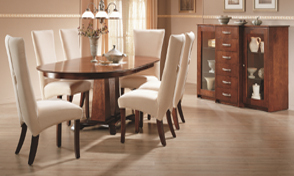 You can also visit our Bermex gallery at 47 Allen Blvd, Farmingdale, NY 11735. All orders placed during those weeks will receive an additional 10% off ! 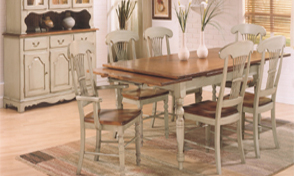 Over the last few years Bermex has become more and more the Specialist of high quality Solid Wood Casual and Formal Dining Furniture, Pub Tables and Bar Stools. 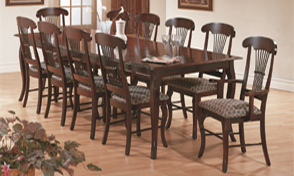 Bermex is now one of the most important manufacturer of Solid Wood Chairs and Bar Stools in North America with over 400 models to choose from. 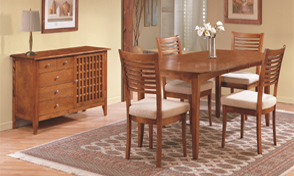 We only use selected solid North American Birch, controlling everything from the raw wood to the finishing of the furniture in our five factories. 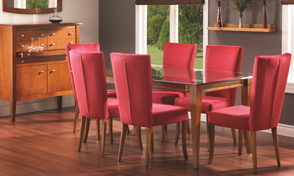 All of our Dining Furniture comes in any of the 114 different finishes to choose from and 196 different fabrics for the cushions on our chairs and bar stools. 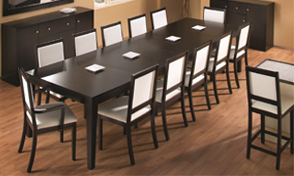 Our prime Mission is to continually improve our line of Casual and Formal Dining Furniture when it comes to design, quality, solidity and warranty as well as offering a wider and wider choice of tables, buffets, hutches,chairs and bar stools. RETURN & EXCHANGE POLICY : No Returns. No Exchanges. No Exceptions.